We propose a procedure to transform two-dimensional (2D) tensor network states into one-dimensional (1D) tensor network states. 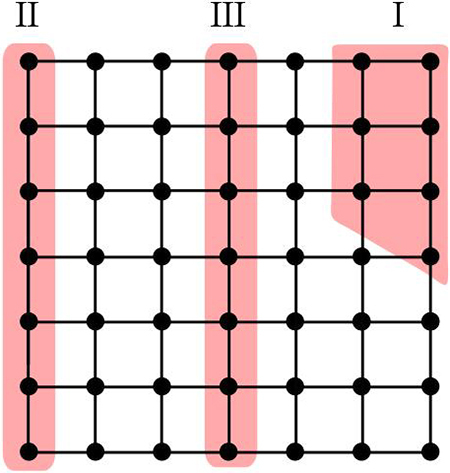 With the help of the technique, we are able to investigate multipartite quantum nonlocality (characterized by Bell-type inequalities and Bell correlation function) of the ground states of 2D transverse-field Ising models on N × N square lattices. We find that in the thermodynamic limit, in a quite narrow region near the critical field λc, the hierarchy of the multipartite nonlocality increases dramatically, and the ground state transmutes into a highly correlated state. 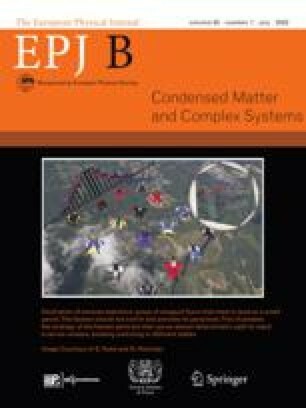 Furthermore, we study quantum correlations of several typical subregions on the square lattices, and disclose some direct numerical evidences for the competition between (1) the entanglement entropy which a subregion shares with its environment block and (2) the multipartite nonlocality which reserves in the subregion.